When you think of a family business, McDonald’s probably isn’t what comes to mind. 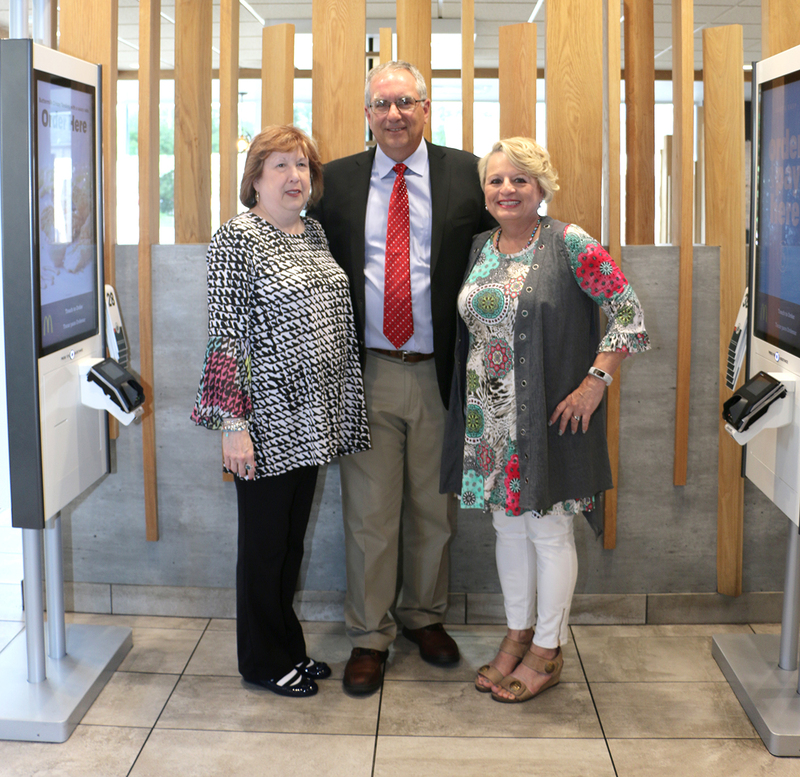 But for Steve and Karen Jeffers, they’ve built their careers and their families on more than four decades of working for McDonald’s. Fast forward 45 years, and the Jeffers have gone from working on the crew to being owner/operators of three locations in Springfield. They’ve also turned it into a family business. Daughter Sara Blaszczyk started working at McDonald’s when she was just 14 and now manages the South Grand location. Her husband, Matt, manages the North Grand store. The Jeffers’ son, Chris Jeffers, has been in the business since age 15 and is an approved owner/operator. His wife, Natalie, manages the West Wabash location. However, Steve says that trying to grow in the Springfield market has proved challenging. “We’ve been wanting to grow for a long time, but the availability (of additional stores) hasn’t been there. The other operators around here all have kids in the business, too,” he explained. 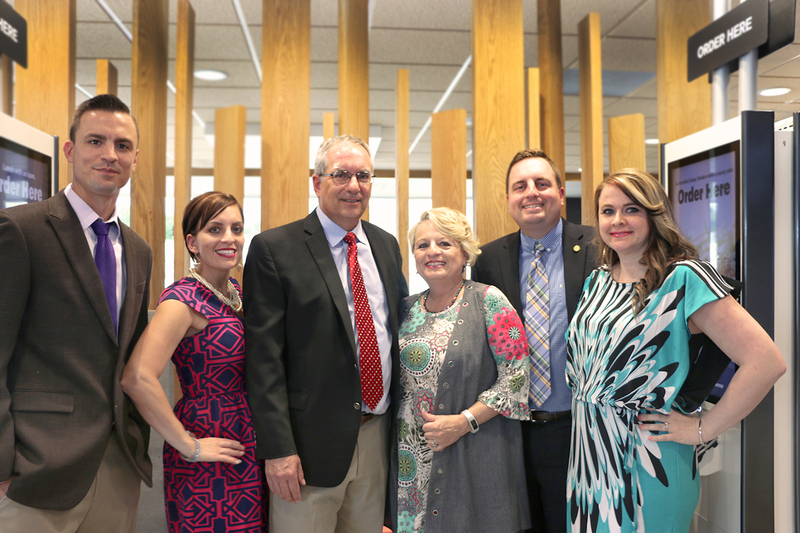 In order to expand to additional locations, the entire Jeffers family has decided to make the move to Memphis, Tennessee, where they will own and operate six McDonald’s stores in the eastern suburbs of Memphis. Their three Springfield stores will be sold to Paul and Mary Breznay, who currently own and operate multiple stores in the Peoria area. The Breznays have been in the Peoria area since 1990, but their history with McDonald’s began in Pennsylvania when both were working for the same restaurant while in college. However, their romance didn’t begin until they each accepted an offer to move to Texas to help with a McDonald’s location there. Mary pointed out that for a young woman at the time, it was quite a drastic move. Unbeknownst to Mary, Paul had made a similar short-term commitment to move to Texas, and once they were both there they began dating and also advancing through the ranks at McDonald’s. They later managed stores in Missouri before moving to Illinois, where they began with three stores and have continued to grow ever since. The acquisition of the three Springfield locations will take effect on July 10. The Breznays are looking forward to getting to know the Springfield area better. “We’ve always been very involved in the communities where we have stores,” said Mary. “Springfield will be the same thing. We want to make sure we are active in the community.